Brian Heil, a native San Diegan, received his early training at the San Diego Academy of Ballet under Max and Sylvia Tchernychev. In May 2014, he graduated from Vassar College in Poughkeepsie, N.Y., where he trained under John Meehan, then he danced two years as an apprentice in the Ballet Austin II program. Some of Brian’s favorite roles include George Balanchine’s Tchaikovsky Pas de Deux , John Proctor in Nick Kepley’s Season of Innocence , and Polonius in Stephen Mills’ Hamlet . Since joining City Ballet of San Diego in 2016, Brian has performed in Ramonda Variations , Bowed Piano , Esmeralda and the Hunchback and Carmen . He also performed in Peter Martins’ Hallelujah Junction and has been featured in Geoff Gonzalez’s Seasons and Carmina Burana and Elizbeth Wistrich’s Samuel Barber Adagio . 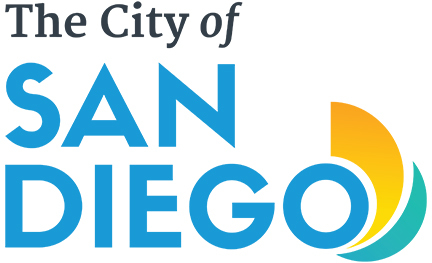 Financial support for City Ballet is provided in part by the City of San Diego Commission for Arts and Culture.